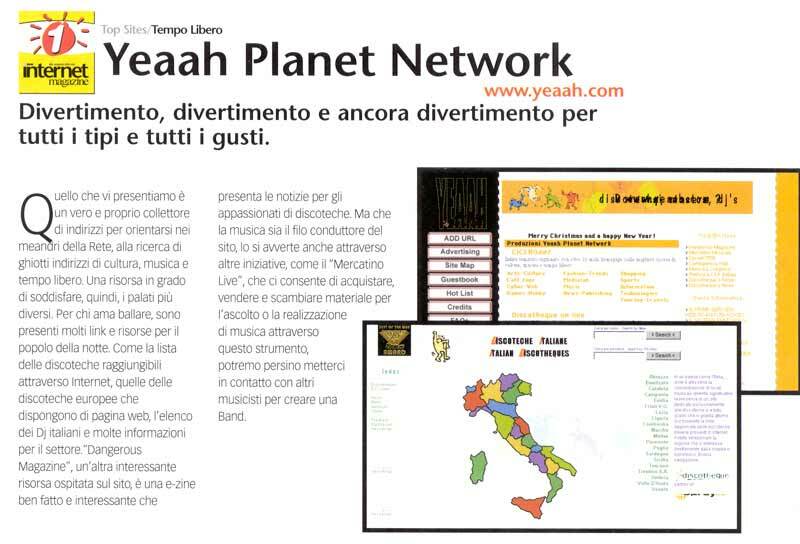 Quelli riportati in questa pagina sono i premi che Yeaah Planet Network ha vinto, assegnati da varie organizzazioni presenti nel web. 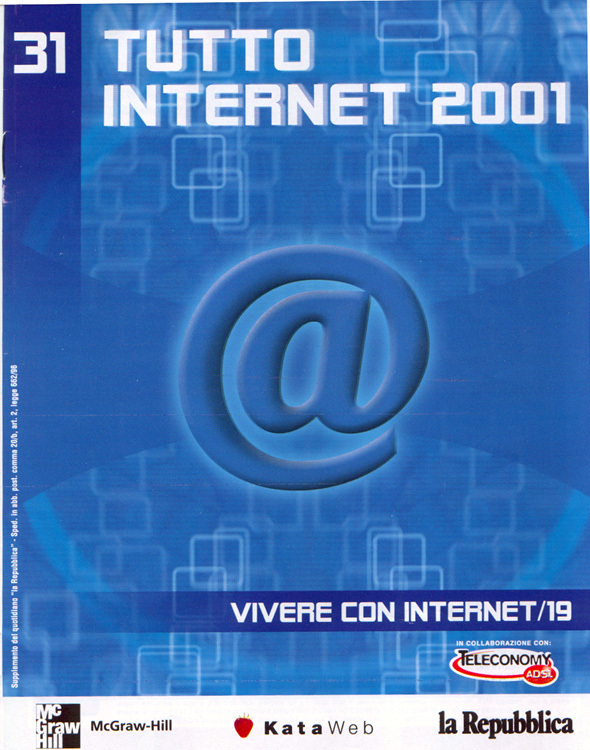 Questa pagina è anche un modo per ringraziare chi ci ha scelto e apprezzato. Due to the extremely high quality of your website, you have won the GAR award. It is the decision of the GAR staff that your site does indeed stand above others in its graphic quality, site organization, and overall attractiveness. Congratulations! Your Web site has been selected to win an Elite Site Award. (This award mentioned in the Wall Street Journal 02/19/97, not your site) This award signifies that your site containts quality content and has skillful design. Congratulations! Your Web site has been selected to win 'Ronnies Rock 'N' Rollin' Website Award'. This award signifies that your site contains quality content and has skillful design. Your site has been chosen by me, Ronnie, to be a Rock 'N' Rollin' site. There are 3 Awards, Bronze, Silver, and Gold. Your Site has won the "gold" Award. Because your site is very cool. Your site is very well put together. enjoyed. I surfing your site, and I am sure everybody else will too. Thank you. Your site was reviewed for originality, usefulness of information, graphic design, and was found to add an outstanding artistic flair, careful and concise design, and a wealth of information. Your site only enhances the originality of our Internet community. Job well done! Congratulations! !......Your site definitely qualifies for the "Critical Mass Award". A very nice site, excellent design, clever original graphics, and your content is presented well and easy to access. A worthy enterprise and a positive contribution to the Web. I have reviewed your web site to determine your eligibility for The Lazarus Award, and after careful consideration, you have been awarded The Lazarus Award of Excellence. Your site has been placed in the category: "Arts and Entertainment". 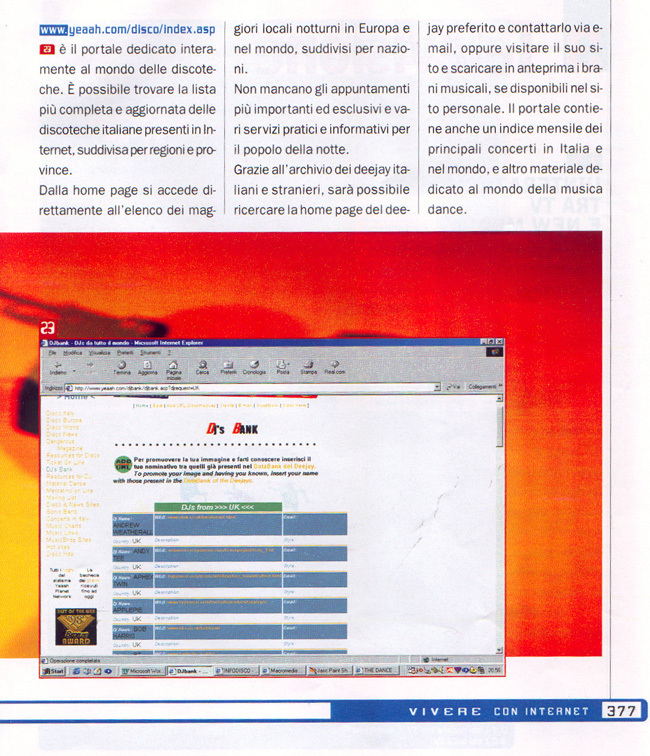 Once, again, congratulations for your excellent site!. Congratulations... Quality as a Lifestyle is proud to announce that your site has won the "Honor Award". This is a very selective award and I would like to congratulate you for your success. Your site is very nice. You are the Top 10%! I am sure other people would like to submit for this award too. Thank you.